Govt spending on infra revives investment. Prime Minister Narendra Modi\'s bet on higher public spending to spur economic activity in India has started paying off, as capital investment shows signs of sustained revival after years of uneven growth. New Delhi : Prime Minister Narendra Modi's bet on higher public spending to spur economic activity in India has started paying off, as capital investment shows signs of sustained revival after years of uneven growth. But corporate spending is still tepid and federal revenues remain stressed, raising the risk of another false dawn for Asia's third largest economy as it tries to recover momentum. Annual growth in capital goods production, a proxy for capital investments, hit a 14-month high of 22 per cent in August, government data showed on Monday. That helped overall industrial output expand at its fastest pace in almost three years. While the figures, notoriously volatile and lumpy, were inflated by a favourable statistical base, the annual pace of expansion in the sector, measured on a three-month moving average, was 10.1 percent in August versus 3.8 percent a month ago. Encouragingly, the recovery also appears to be becoming broad-based. "It's a very positive sign," said a senior official at the finance ministry, who asked not to be identified because he was not authorised to speak to the media. "It shows the strategy is showing results." Weak capital investment has been a key factor behind India's struggle to realise its growth potential. Statistically, the economy matched China's growth in the June quarter, but very few analysts think it is growing full steam. With factories running nearly 30 percent below capacity, private companies are in little rush to make fresh investments. Stretched corporate balance-sheets are not helping, either. That has led the government to step up to the plate. At the risk of inviting the wrath of investors and ratings agencies, Modi's administration loosened fiscal deficit targets in this year's budget to double spending on roads and bridges. 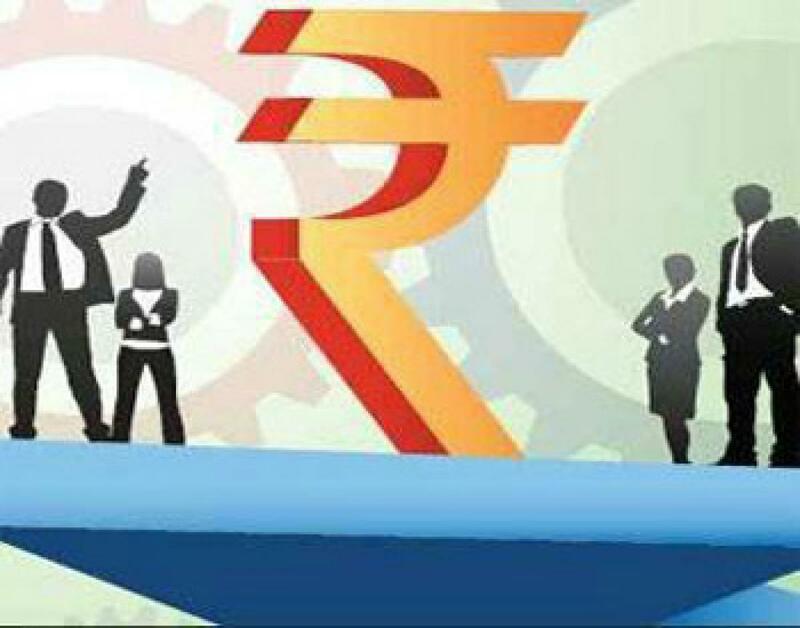 Since April, public capital spending has clocked healthy growth of nearly 19 per cent on the year, compared with a fall of 1.4 percent in the corresponding period last year. It will help to meet a growth target of 8 per cent to 8.5 per cent for the year ending in March 2016, up from 7.3 percent a year ago. The IMF, though, has lowered its estimate for India's 2015/16 growth to 7.3 percent, from 7.5 percent. "Overall, the industrial production data indicate that despite slowing external demand, the domestic growth cycle is improving," said Sonal Verma, an economist with Nomura. But spending the budget is not the only challenge. Finding resources to fund the spending is an equally daunting task. Indirect tax receipts have grown nearly 33 percent between April and September this fiscal year, but sluggish collections from direct levies are expected to reduce the total tax intake by nearly $8 billion. With tax refunds likely to increase in coming months, New Delhi could face a fiscal squeeze, making it tougher to keep up the pace of spending. Higher corporate spending could have offset that. But Indian firms are waiting for better returns before committing new investments. "With the private sector showing limited appetite for expanding capex, growth recovery in fiscal 2015/16 is likely to remain modest," economists at Yes Bank said in a note.